The term imperial city belongs to those expressions which are linked to different understandings and images. It seems so, that everyone has a certain image in mind: a building, a corner, or just a certain photo or impression about this particular type of city. But it is hard to find those coordinates along them we could try at least to define this type of settlements Analyzing the scholarly literature makes also clear, that there is still a degree of uncertainty regarding the imperial cities. All agree that such a phenomenon existed, and its memory is still hunting us, but how to grasp it – means still a challenge. Therefore, this conference took a step further realizing that we should focus on the imperiality of a city. Or to put it in nutshell: what makes the imperial of an imperial city? 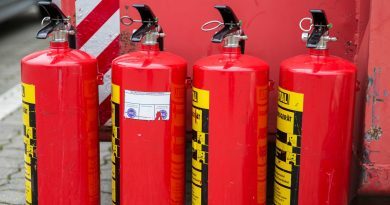 These were the questions and issues to be discussed at this international conference in Moscow, organized by the Deutsche Gesellschaft für Osteuropakunde e.V. (DGO) in cooperation with the Verband der Osteuropahistorikerinnen und -historiker e.V. 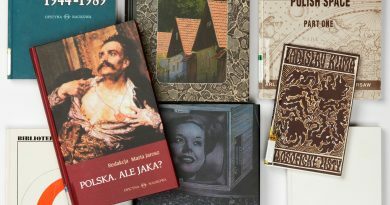 (VOH), the Herder Institute for Historical Research on East Central Europe (HI) and the University of Vienna and hosted by the German Historical Institute Moscow (DHI). 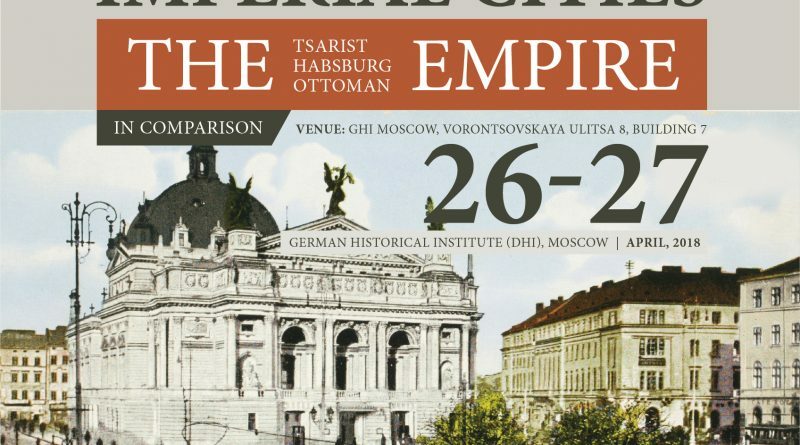 Referring to existing concepts of colonial, port, or emerging cities, Eszter Gantner (Marburg) and Ulrich Hofmeister (Vienna) argued in their introduction that a broader definition of an imperial city is needed since the dichotomy between colonial and imperial does not work completely in the focused empires, where many cities featured both characteristics. Therefore, a new approach was formulated by them, connecting urban history with imperial history. Framing so the conference, the umbrella term imperial city stayed for a city in which the empire manifested itself, and marked by the imperial form of the state. They argued that a transnational comparison between cities in the three empires and potential transfer of knowledge and knowhow from emerging to imperial cities or between empires as such, could be a fruitful approach for the further research on imperial cities. The first panel focused on cityscapes, because imperial cities claimed to represent the empire and provide space for different population groups. So, questions of the extent of this claim or interaction between segregated areas or socially entangled areas were central. 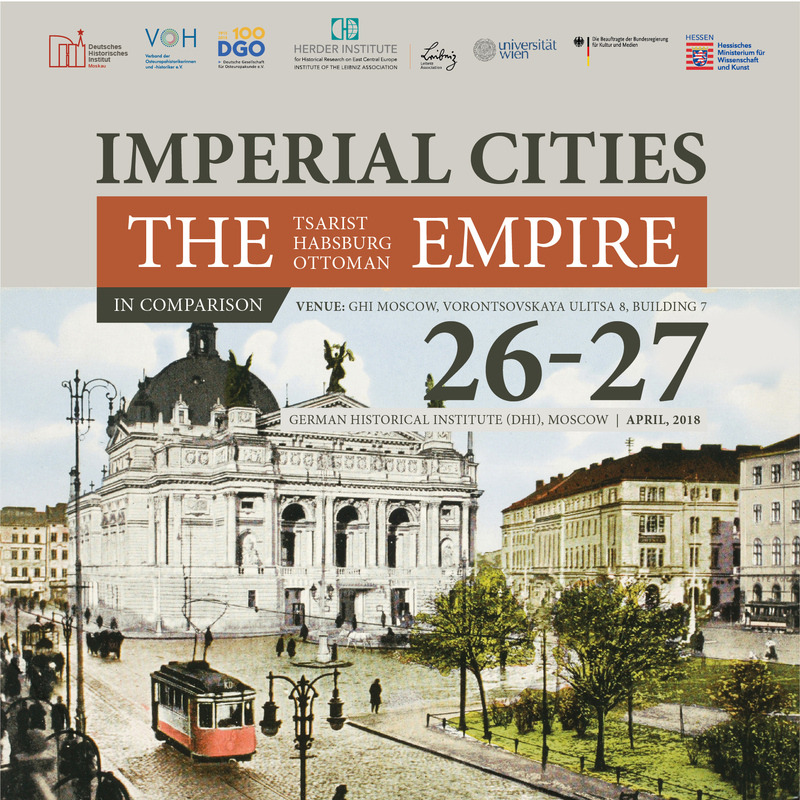 The keynote by Ilya Gerasimov (Ab Imperio), focused on the cityscapes through which cities are recognized as such. Clemena Antonova (Sofia) also explored the question of different ethnic groups and their relation to cityscapes in her talk about Jewish cityscapes in Saint Petersburg and Vienna. Using the concept of “selective integration” by Benjamin Nathans  , she argued that empires were more successful in integrating them than nations. A different approach to the topic of cityscapes was presented by Florian Riedler (Giessen), who focused on architecture as a special form of representation. He argued that border cities – in his case Niš, which was alternately part of the Ottoman and the Habsburg Empire – can show the transfer and influence they have across borders. According to him, the imperial character of the city – or its fortress in particular – was created in exchange and was even more important to both sides than imperial rivalry. 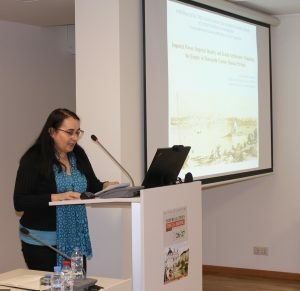 A similar approach was presented by Gulchachak Nugmanova (Moscow), who talked about the Russian city of Kazan’ and the architectural visualization of the empire in the province. She presented different narratives that the empire tried to manifest via architecture and argued that this was the quickest and most accessible way of implementing the imperial idea in the province of the empire. Robert Born (Leipzig) connected the two previous presentations to some extent when he argued that the imperial representation in the Banat region as a provincial border region manifested itself in architecture and the restructuring of the city of Timisoara. According to Born, furthermore, the Banat can be viewed as an example of “colonialism without colonies” of the Habsburg Empire and the restructuring of the city as a result of the narrative about the successful transformation of the area by the Austrians. Since the imperial imprint of a city often outlives the demise of the empire, the second panel was dedicated to the afterlife of the empire and questions on how the imperial heritage is and was being dealt with. Heidemarie Uhl (Vienna), in her keynote talked about the changing views on Vienna in the historiography. She presented different perspectives on “Vienna 1900”, which culminate in the anniversary of 2018. In her opinion, the Habsburg Empire already shifted to the lieu de mémoire_in the historiography. Following this path, Nilay Özlü (Istanbul) focused on the palaces of the three empires – Kremlin, Topkapi and Hofburg – which she understood as dynamic entities and a part of urban development. She argued that they represent the empires’ ability to transform themselves. Although the Kremlin and the Topkapi palaces were abandoned in favor of more modern places, they were still used for ceremonial or symbolic events and remained imperial spots. According to her the palaces can be understood as agents and showcases for Modernization, Westernization and Urbanization because of touristic reasons during late imperial times. Özlü showed that all three palaces were reopened as museums after the empires’ collapses, and that their legacies were exploited as strategies of the new regimes. Jovana Kneževic (Stanford) also argued that imperial practices were continued under new regimes yet showed that this is not only the case in empires but also in national states. Referring to her case study on Belgrade, she demonstrated how the Habsburg army during World War I re-imperialized the city by various strategies. Olga Zabalueva (Linköping) focused on the imperial heritage of Zaryadye, a district of Moscow close to the Kremlin: over time different sovereigns tried to deconstruct or reconstruct the imperiality of the place utilizing historical sites or historical narratives. Modernization was the key word of the third panel as capital and industry were often accumulated in imperial cities. Although they often presented themselves as sites of social and technological progress, the question is to what extent these endeavors manifested itself and how successful they were. Edhem Eldem (Istanbul) opened the panel with a keynote about the three empires in comparison while paying close attention to the question if they were comparable. Focusing on Constantinople, he then argued that the Ottoman Empire maybe was not a real empire since at the end of the 19th century it had gained a semi-colonial status and its capital had also been peripheralized. He further reasoned that the three empires were not comparable, especially regarding the infrastructure, as the Ottoman Empire did not have that as such. Alexis Hofmeister (Basel) then analyzed four different port cities in relation to their economic function for the empire and their influence on its modernization. The cities were heavily affected by migration, which had an impact on the spatial order of the port cities. He argued that different groups of migrants had different functions in the imperial context. Aida Murtić (Heidelberg) on the other hand followed an architectural approach to analyze the modernization strategies first of the Ottoman and then the Habsburg Empire in Sarajevo. Her main assumption was the importance of urban fabric in order to understand modernity. With the focus on the Ottoman market area Baščaršija and two major fires in the city’s history, she demonstrated that both imperial approaches aimed for homogenizing the city and that the Austrian model preserved the matrix of the particular part of the old city as we know it today. 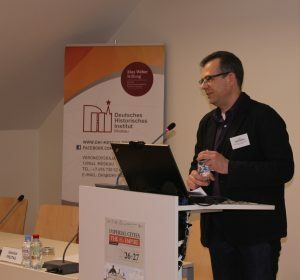 Michel Abesser (Freiburg) presented two imperial cities in the Russian periphery – Rostov and Nakhichevan – who were nationally divided trading hubs with two different political and social structures. Over time the two cities slowly merged via infrastructure, but not on governmental level. He argued that in this case one should better talk about an imperial region instead of imperial cities since Rostov and Nakhichevan merged for developing the regions by their growing economies. Therefore, as he concluded, economic reasons were much more important from the imperial point of view, than the question of ethnic or religious belonging of the city dwellers. 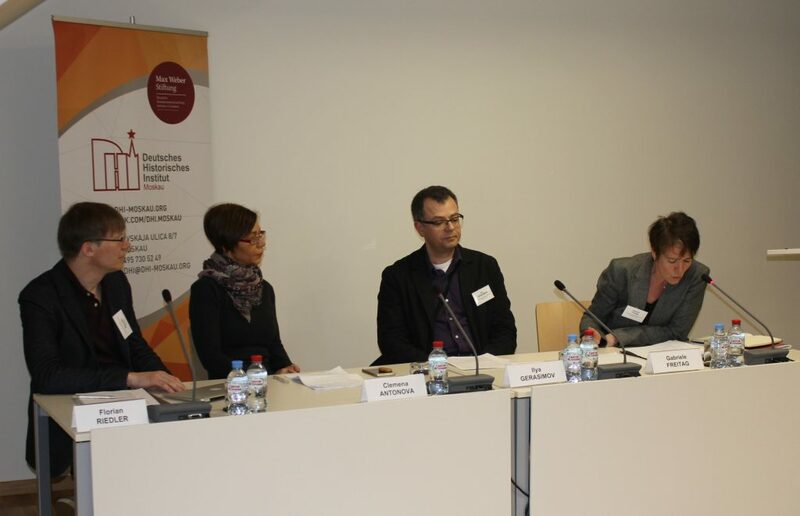 In a closing résumé the organizer, Eszter Gantner and Ulrich Hofmeister stated that the main questions of the conference were answered in different combinations. The influence of the imperial framework on the settings of each city, however, had been emphasized in almost every presentation. Referring to Henri Lefebvre’s concept of city space , Gantner and Hofmeister finally suggested the following three coordinates by which imperial cities can be approached: physical space, social space, and the experienced level of the empire, as most of the findings of the conference related to these three categories. However, the setting of the conference was not to define the term imperial city but to look for coordinates which offer a matrix of the imperiality of the city. This work will be done in a future publication. 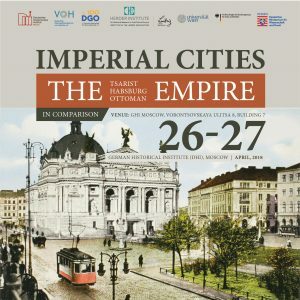 Nevertheless, the conference and the interest in the topic demonstrated clearly, that the comparative approach and the focus on the cities of less researched empires open up a new interdisciplinary field, connecting the issue of imperial cities with global urban history. Benjamin Nathans: Beyond the Pale. The Jewish Encounter with Late Imperial Russia, Berkeley 2002.